UPDATE 6/23 3:05 PM: The Fallout 4 Pip Boy Edition is back in stock at Gamestop, for all available platforms. Update 2: Walmart also has it for the PS4 and Xbox One. It wasn’t long before the collector’s edition of Fallout 4 was sold out everywhere. It’s incredible. We’ve gotten emails about it, there are plenty of threads around the web about the shortage, and one of the top Fallout 4 related Google searches right now is for the Pip-Boy edition. The frenzy is real, and some people are upset that the Pip-Boy sold out before they even got a chance to look at it. Everyone wants to know how they can get their hands on a real-life Pip-Boy, and whether or not there’s a chance more of the Collector’s Edition will become available. Thankfully, the developers are aware of the situation and are working on it, according to Bethesda vice president Pete Hines. It’s not a guarantee or anything, but it’s still good to know that Bethesda is looking into it. 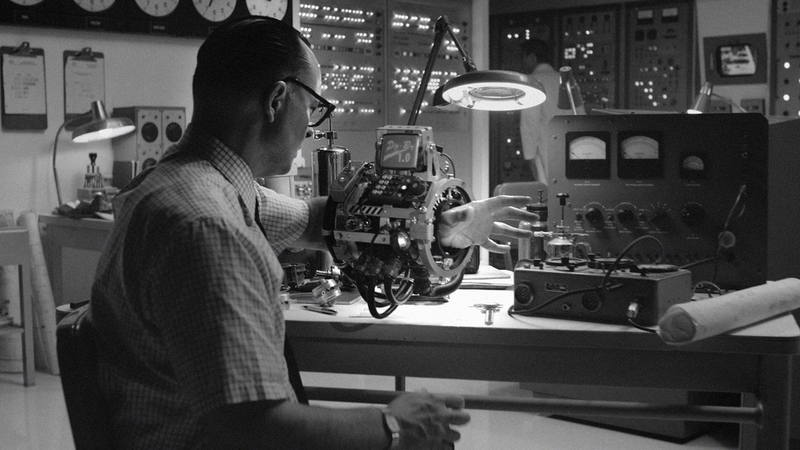 Here’s hoping they can make enough Pip-Boys to quench the thirst of all the Fallout fans that want this thing. 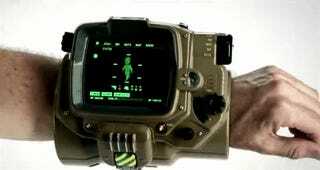 UPDATE 6/20 1:00PM: The Pip-Boy edition is once again sold out everywhere. UPDATE 6/20 3:00AM: Amazon is sold out, but Best Buy has the Pip-Boy edition for Xbox One and PC still. UPDATE 6/19 8:30PM: Amazon and Best Buy have the Pip-Boy edition listed for sale right now. Both are PC/Xbox One only, unfortunately. Get em while you can!